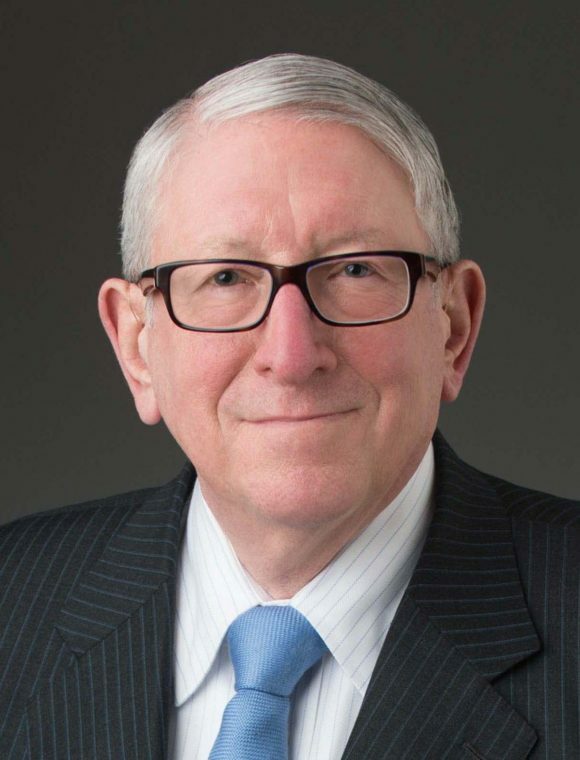 Jack B. Jacobs served as a Justice of the Delaware Supreme Court since 2003 and as Vice Chancellor of the Delaware Court of Chancery since October 1985. Mr. Jacobs holds an undergraduate degree from the University of Chicago (B.A., 1964, Phi Beta Kappa), a law degree from Harvard University (LLB., 1967), and an LLD (Hon.) from Widener University (2011). Mr. Jacobs has served as an Adjunct Professor of Law at the Law Schools of New York University, Columbia University, Vanderbilt University, and the University of Pennsylvania. He is a member of the American Law Institute (having formerly served as Advisor on the Restatement (Third) of Restitution and currently on the Principles of the Law of Liability Insurance and Corporate Governance Projects) and the Delaware and American Bar Associations. He also is a Life Fellow of the American Bar Foundation, and serves on the Advisory Boards of the University of Pennsylvania Institute for Law and Economics, of the Harvard Law School Program on Corporate Governance, and of the Rand Center for Corporate Ethics and Governance. Mr. Jacobs has participated in academic symposia and continuing legal education programs related to corporate and securities law sponsored by various law schools and Continuing Legal Education organizations. He also has authored (and co-authored) numerous law review articles addressing various aspects of corporation law, mergers and acquisitions, and corporate governance. QVC Network, Inc. v. Paramount Communications, Inc.